The South Korean Justice Ministry released data which shows that tourism numbers are down compared to this time last year, despite the country having hosted the 2018 Winter Olympics here last month. According to the data, 1,077,903 foreign nationals visited South Korea last month, a 16.1 percent reduction on the 1,284,241 recorded the year before. It is believed that the sharp decline is due to the aftermath of retaliatory measures that China took last year following Seoul’s decision to deploy a United States anti-missile defense system, called THAAD, on its territory. The Chinese measures included a ban on the sale of tour packages to South Korea, although this ban was lifted last November, while several South Korean performers also had their Chinese concerts canceled. This led to the number of Chinese tourism visits South Korea for February dropping by more than 40 percent in the space of a year with 367,017 Chinese nationals determined to have visited South Korea last month as opposed to the 614,158 in February 2017. 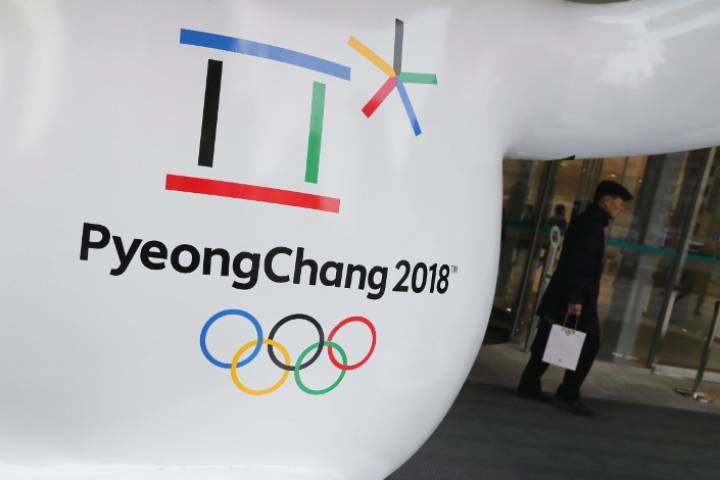 Japan had the highest number of tourists to South Korea during last month’s Olympics with 170,543, followed by the United States with 76,796 and Canada with 16,682. In terms of regions, most tourists to South Korea last month came from Asia with 815,361 Asians have been recorded entering the country. North America and Europe significantly behind with 93,478 and 81,452 tourists respectively.